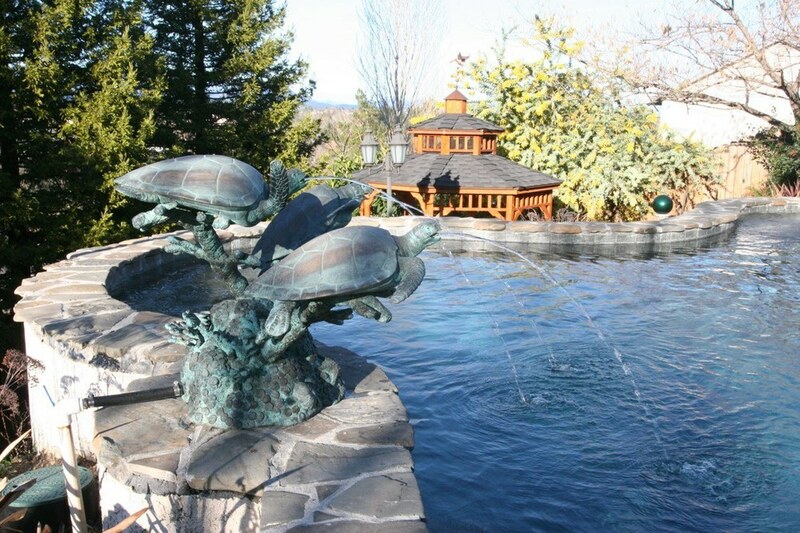 We are the only PebbleTec® licensed applicators in Northern California and Southern Oregon. With over 30 years experience in the pool industry, and as a members of the National Plasters Council, we continue to keep abreast of the latest improvements in technology & techniques. We are a family owned and operated business that believes in doing a quality job at a fair price. Larry & his son Jason have found a growing customer base because of word-of-mouth about their professionalism and integrity.